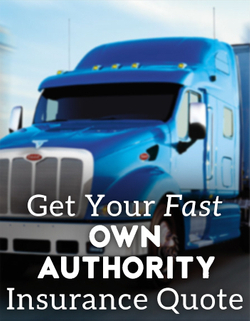 Owner Operators Filing for Your Own Authority? There is a natural progression of drivers in the trucking industry: first, company driver, then, owner/operator, and finally, getting your own authority. At each step, you are taking on more responsibility, and therefore are increasingly subject to variable insurance costs and additional regulation. To make matters even more complicated, the procedures are constantly evolving. However, most of the steps have remained consistent. The process is somewhat time consuming, but if you don’t feel comfortable doing it yourself, there are many services on the web that can assist you with the process, and even speed it up somewhat. The federal website to begin the process can be found at www.fmcsa.dot.gov and you can find a great deal of information there. Be prepared. You are going to need good credit, financing and a plan. Hundreds of new authorities are filed every week. Hundreds more go out of business every week. Plan ahead. 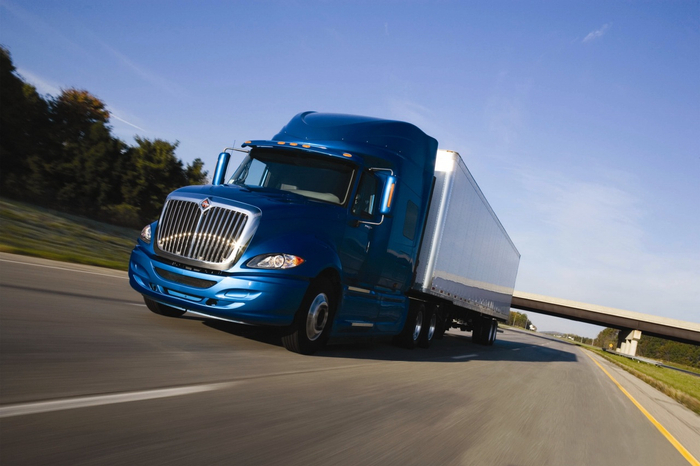 IFTA is concerned with tracking your mileage per state. Obtaining your own authority is a complicated endeavor. As always, we advise talking to professionals who do this for a living. Your business will require at the minimum, three advisors who are very familiar with trucking: an attorney, an accountant, and an insurance agent. These trained professionals can help you avoid the pitfalls of a new business venture, and help you protect and grow your business through the years.